Sorting objects by shape, color, size, counting to ten, recognizing groups and patterns are all ways you can help your preschooler master early math skills. Show your child, math is part of everyday life, and they will be eager to learn more. Go on a number safari around town. 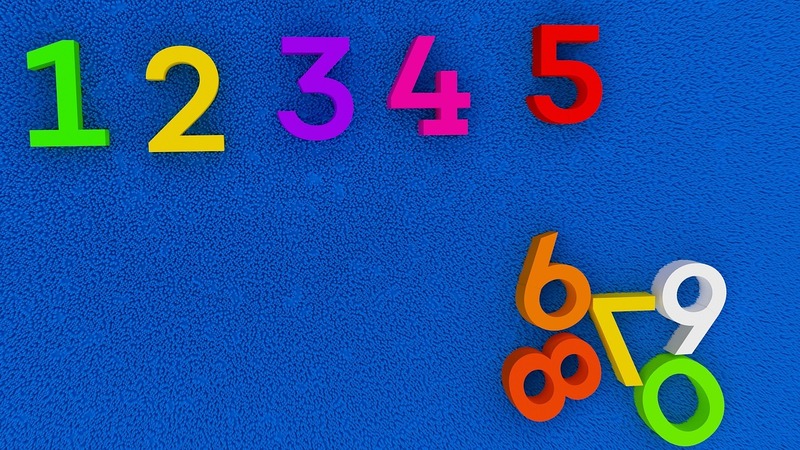 Encourage your child to look for numbers. Point to street and license plates. Have your child call out the numbers as they find them. 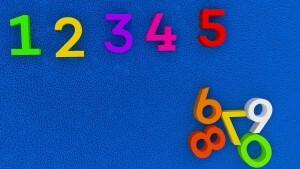 Your child should easily be able to recognize numbers up to ten before beginning kindergarten. Count and sort items around the house. Mix up the silverware drawer and let your child sort them by type. Have your child count how many butter knives, forks, and spoons are in a group. Do the same with socks, and stuffed animals. Listen and sing along to counting rhymes and songs. Remember this classic favorite: "Ten little monkeys jumping on the bed; one fell off and bumped his head. Mama called the doctor, and the doctor said, 'No more monkeys jumping on the bed!' Nine little monkeys jumping on the bed..." Look for games and music activity tapes for your child. Check out the Wee Sing series. It features songs about numbers. It's never too soon to start your child on the right path to learning. Math skills are essential to your child's future academic success. For help making sure your child excels in math, reading and writing, trust The Tutoring Center of Navarre. For more information about the best tutoring in Navarre, innovative tutoring techniques, one-to-one instruction and academic programs such as "Geniuses in Training" call 850-939-5384.